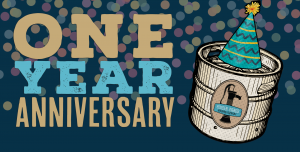 Help us celebrate our One Year anniversary! 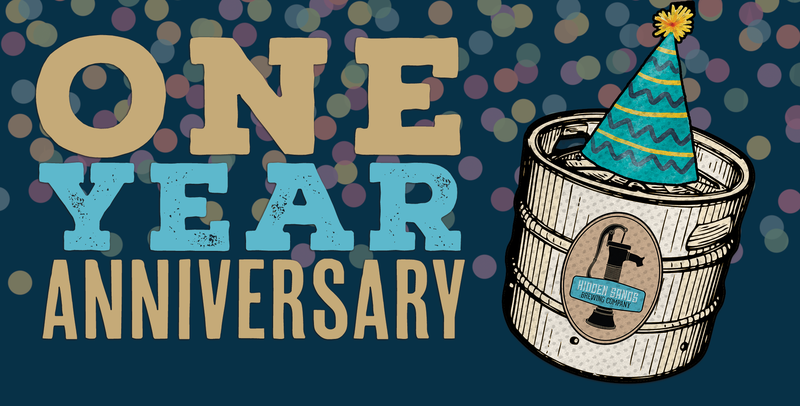 Stop in from 12-10 pm on Saturday, January 12th for free food, surprises, and an exclusive beer release! We’ll be partying all day long – so make sure you stop in and wish us a Happy Birthday! We’ll have a rotating selection of food from some of our favorite local spots all day!